The business can operate anywhere in the Metro and currently operates in an office space in the NE Metro, paying $600 per month on a month to month basis. A full equipment list is available. An offsite storage facility is utilized for equipment storage. 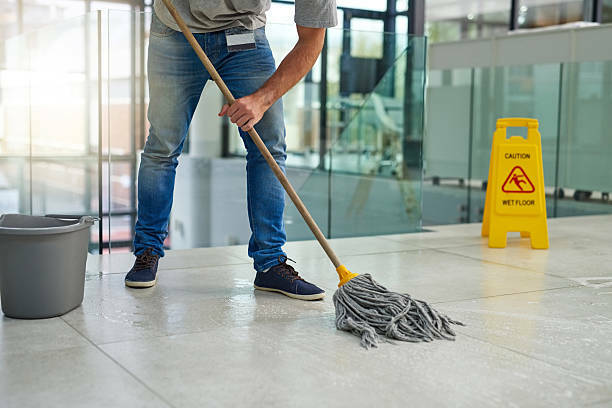 This Business is a commercial building maintenance Company providing commercial janitorial and disaster recovery services throughout the Twin Cities. Established for over 25 years, the Company is certified for medical clean rooms, other sterile environments, and disaster recovery. The core business is the full-service janitorial division which has added over 25% of new business in 2019 (appx $145,000). The growth pattern is solid, the employees are well trained and tenured, and the customer base is very loyal. This entry was posted on April 1, 2019 by Mac Thelen.